Cape Town is a jewel coloured city with jade green and turquoise seas, golden beaches, copper mountains and sparkling silver buildings. This is a city that has something special to offer to everyone. Whether you enjoy cosmopolitans and mojitos in trendy beach bars, or relaxed finger suppers in the beautiful Kirstenbosch gardens, you will be sure to find something to keep you entertained. With so much on offer you are guaranteed to want to stay longer, so make sure you have a basic idea of what you want to do before you book, that way ensuring you have plenty of time, and don't forget to leave at least one day to relax and lie on one of the beautiful beaches! 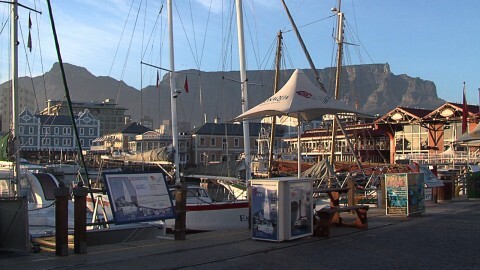 Recommended activities include; a day exploring the nearby winelands tasting some of the Cape's best offerings or lunch and a shopping extravaganza at the V&A waterfront. 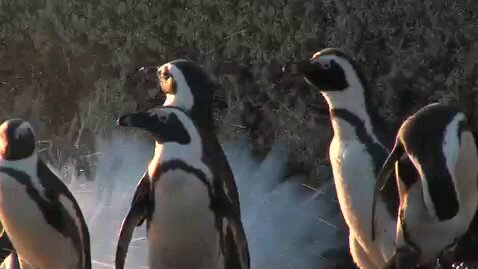 Another fun activity is a visit to the Boulder's Beach Penguin Colony. The top of Table Mountain is a treat with spectacular views in all directions; the mountain truly gives a bird's eye view of the city. The night life in the city caters for all tastes and preferences, with a range of restaurants and cafes. Cape Town and its surrounds boast 7 of South Africa's top ten restaurants guaranteed to satisfy any appetite! 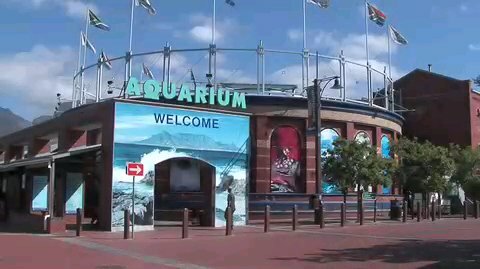 Staying in the City Bowl will mean that you are centrally located and close to a wide variety of restaurants, entertainment and nightlife, as well as the popular V&A Waterfront and the Atlantic Seaboard with its white sandy beaches and coves. 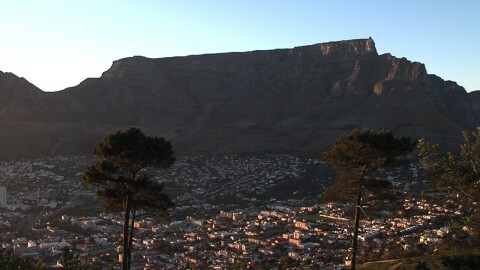 The City Bowl is nestled between mountain and sea with Table Mountain on one side and the harbour and Table Bay on the other. 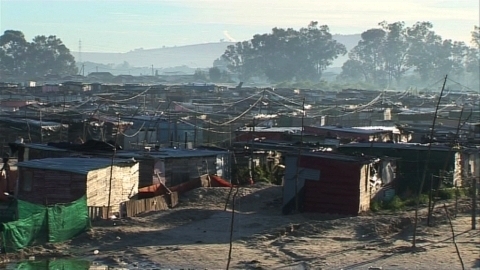 The main suburbs in the City Bowl are; the upmarket suburb of Oranjezicht that is nestled at the foot of Table Mountain, Tamboerskloof that faces the city and sea on the slopes of Signal Hill. Kloof Street is also a popular area with lifestyle and décor shopping as well as restaurants, bars and coffee shops all climbing up the steep hill towards the mountain. For breath-taking sea views, spectacular sunsets and easy walking or driving to the beach - the Atlantic Seaboard has it all. There are plenty of trendy cafes, bars and restaurants to choose from, all offering a wide variety of dining options from laid-back lunches to sunset cocktails. 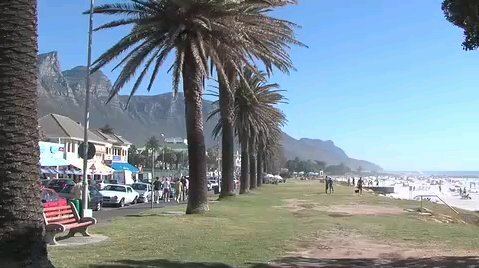 The beaches such as Camps Bay, Clifton and Llandudno are considered the trendy beaches where one goes to see and be seen. Relax on the soft, white sands and swim in the clear blue seas surrounded by paradise. The water is very chilly, but perfect for a quick dip on a scorching hot summer day. In the summer it is recommended that you plan to get to the beach early as parking is very limited! Kiosks on the beach sell snacks, cold drinks and ice-creams as do the many vendors that wander the beach. Deck chairs and umbrellas are also available for daily rental. The Atlantic Seaboard suburbs of Clifton, Camp's Bay, Bantry Bay and Bakoven place you within easy reach of the city centre and attractions such as the Waterfront and Table Mountain. 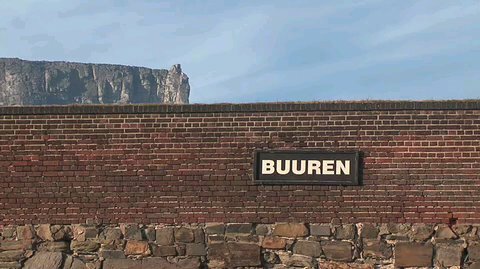 Alternatively, a trip along the coast road via Llandudno brings you to Hout Bay with its own beaches and quaint fishing harbour. Slightly closer to the city centre are Sea Point, Mouille Point and Granger Bay where the waves crash onto the rocky shoreline. Sea Point with its long seafront promenade offers a selection of budget and backpackers accommodation while Mouille Point and Granger Bay have sweeping views out towards Robben Island and are a few minutes from the Waterfront. Stretching southwards from the city centre, the Southern Suburbs are centrally positioned and offer easy access to most other areas of interest. Rondebosch and Newlands are both close to the well-known Newlands sports stadiums for rugby and cricket events. Claremont is on the doorstep of the upmarket Cavendish Square shopping mall offering designer boutiques, restaurants and cinemas. The exclusive leafy suburb of Bishopscourt borders the mountain and the beautiful Kirstenbosch Botanical Gardens, in summer the Sunday afternoon concerts are a must. 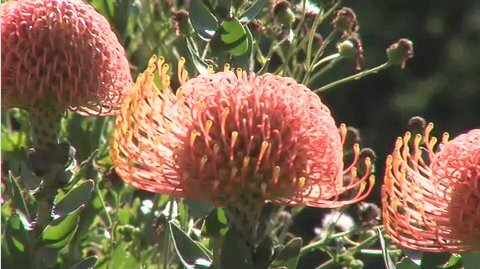 The Kirstenbosch Gardens are also the starting point for a variety of hikes, many leading onto Table Mountain. Further south, the extremely fertile Constantia Valley was the birth-place of South Africa's wine industry. 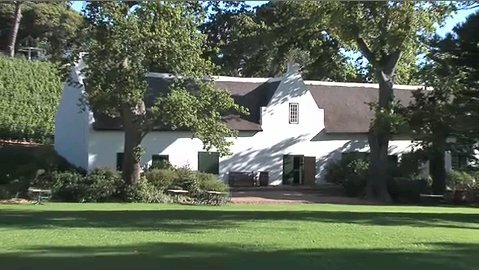 Constantia is home to the oldest wine estate in South Africa, Groot Constantia, as well as others offering wine tasting, cellar tours and award winning restaurants. 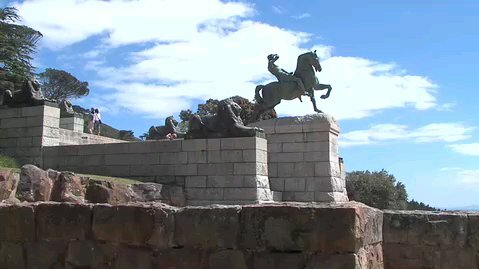 The valley is criss-crossed with green belts and trails where walking, jogging and horse riding can be enjoyed. The Constantia Village shopping centre offers a variety of restaurants and coffee shops and a selection of up market clothing, jewellery and lifestyle stores. 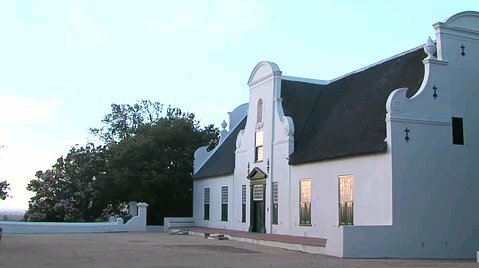 Situated halfway between the city centre and the winelands of Stellenbosch, Paarl and Franschhoek, the Northern Suburbs area offers convenience, countryside charm and a different view of the city and Table Mountain. There are a host of golf courses to choose from as well as parks and nature reserves for walking and bird watching. The Tygervalley Shopping Mall is one of the largest and most popular in the region offering shops and entertainment, and the Durbanville Wine Route offers some excellent wines to sample. Staying in Blouberg and its adjoining suburbs means you are in close proximity to a number of excellent beaches as well as being on the doorstep of the West Coast and its attractions. 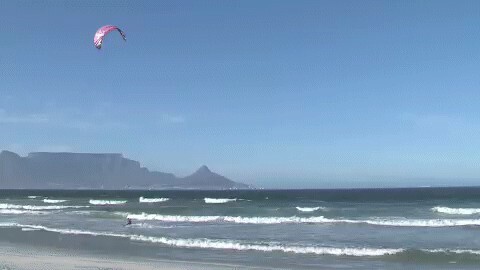 The Blouberg beaches, with their famous view towards Table Mountain, are extremely popular with kite surfers and windsurfers. There are a host of excellent golf courses in the area, and numerous other outdoor and sports activities to enjoy. In spring the West Coast flowers put on a dazzling display and there are also a number of nature reserves nearby offering excellent walking, hiking and bird watching opportunities. You're still within easy driving distance of the city centre and its attractions, while the mega-Canal Walk Shopping Centre is around the corner for hours of shopping, restaurants and entertainment. 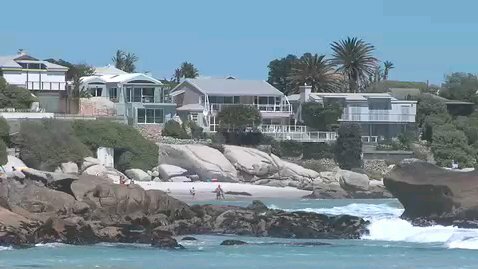 Quieter and far less trendy than the Atlantic seaboard, the False Bay coastline has the advantage of warmer and safer waters making it a popular family destination. 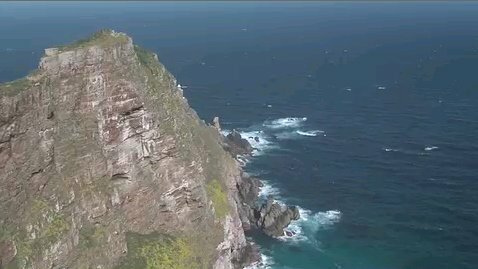 There are plenty of outdoor activities to enjoy, and many of the popular tourist attractions are nearby including the Penguin Colony at Boulders and Cape Point Nature Reserve. Muizenberg offers an extremely long beach that is popular with surfers while St James and Kalk Bay are quaint with tidal pools for children to enjoy. Muizenberg beachfront has recently been re-done with new shops, restaurants and flats. Kalk Bay is an 'arty' stop-off with antique and decor stores lining the main stretch as well as a variety of bustling coffee shops and restaurants. Not to be missed is a delicious buttery croissant from Olympia Café or sit and watch the whales playing in the waves while you sip a cold beer at The Brass Bell. The long and sandy Fish Hoek beach is very popular with families, offering shallow waters for safe swimming, a kiddie's playground area and a coastal walk offering sweeping views of the bay. 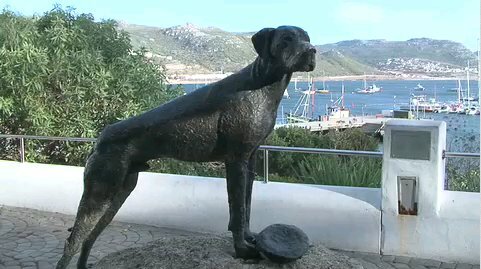 The naval town of Simon's Town is steeped in naval history and offers a few museums to explore and enjoy as well as the tale of Just Nuisance, the famous Great Dane whose statue can be seen in Jubilee Square. The Penguin colony at Boulder's Beach is also well worth a visit, a series of boardwalks allow a close encounter with these amusing characters in their natural breeding ground and habitat. For a quaint and more rustic feel, picturesque Hout Bay is nestled between mountains and sea and offers a relaxed and homely environment slightly apart from the crowds of the nearby Atlantic Seaboard. There are a number of good restaurants along the main street and beachfront as well as a selection of shops selling clothing, arts and curios. The weekly craft market on a Sunday offers a variety of crafts and produce from clothing to décor. The curved stretch of beach is safe for children and is popular with watersport enthusiasts for sailing and paddling. Other activities in Hout Bay include the World of Birds, Township Tours, boat trips to Seal Island and plenty of opportunities for hiking and horse riding. 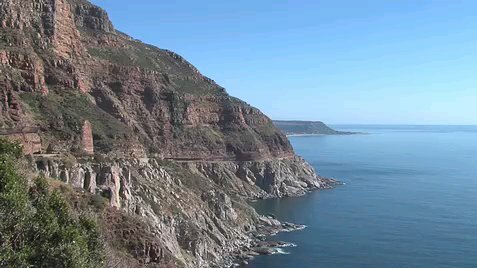 Chapman's Peak Drive, the route to Noordhoek and Kommetjie, is one of the most spectacular drives in the Cape and is now a toll road payable on the Hout Bay side. Take some time to stop at one of the pull-over points to take in the magnificent view; you can even pack a picnic and relax as you watch the sun go down. The seaside towns of Scarborough, Kommetjie and Noordhoek are slightly further afield, and therefore have maintained a quiet and rustic feel. These seaside villages are centered on activities such as fishing, surfing and crayfishing as well as hiking, bird watching and horse riding. The pace is slower and the surroundings quiet and there are numerous art and craft centres, organic farm producers and tearooms to discover and enjoy. For a wonderful scenic drive continue from Chapman's Peak through Noordhoek and on to Kommetjie. Then follow the winding coastal road, hugging the mountainside, via Misty Cliffs and Scarborough and eventually to Cape Point. The entire route offers spectacular scenery of ocean, mountains and fynbos, and more than likely, a baboon or two. 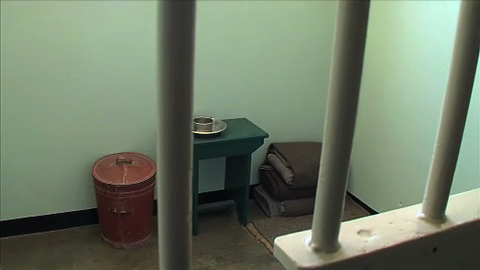 Looking for a particular type of accommodation in Cape Town?